Pop in the shoppe today, 11:00-7:00. This versatile sofa/drop down table has been restyled and is sure to please. 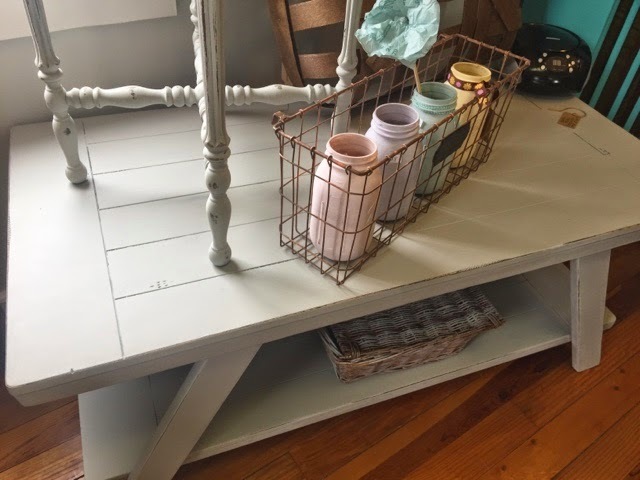 Franciscan Gray is a favorite Maison Blanche paint color and you will find it on this restyled coffee table too! 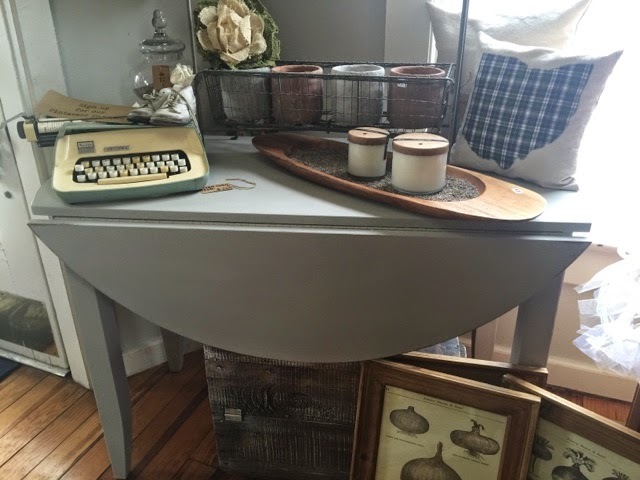 This curved entry table, lowboy is dressed in Franciscan Gray as well! 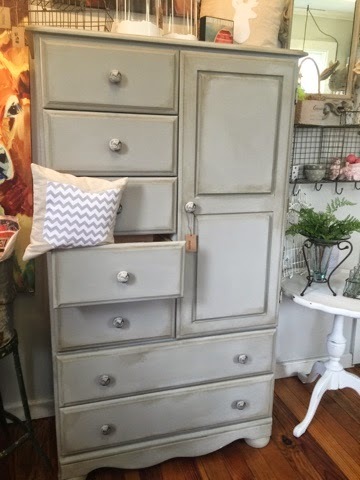 And then you'll find this wardrobe, restyled with a soft distressed finish. 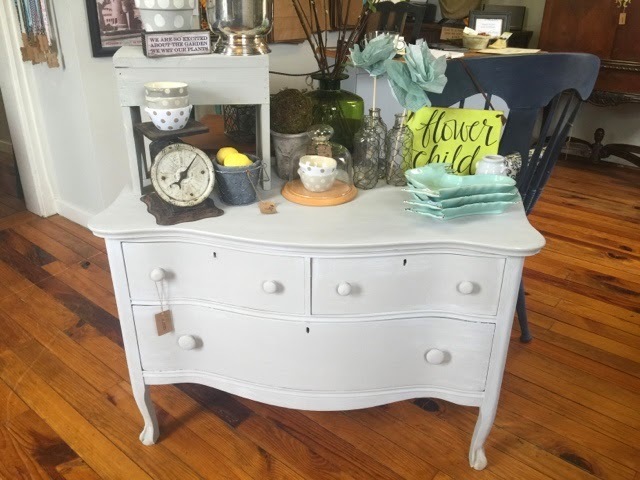 I look forward to your visit today, 11-7!